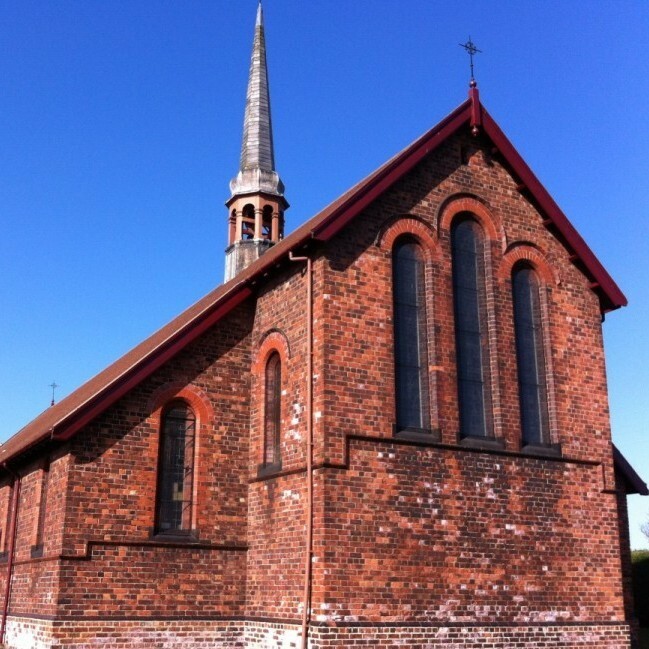 The annual Saint Helen’s Church Easter Bingo and Easter Raffle, which was held on Easter Bank Holiday Monday, 6th April 2015, made a remarkable £273 for Saint Helen’s Church Funds. Well done to all those who won one of the twenty-seven prizes on the Easter Raffle and a big thank you to all who sold tickets and donated prizes. The next Saint Helen’s Bingo will be held on Thursday 16th April 2015 from 7:00 pm at the Jubilee Hall on Muriel Street in Carlin How. All are welcome.